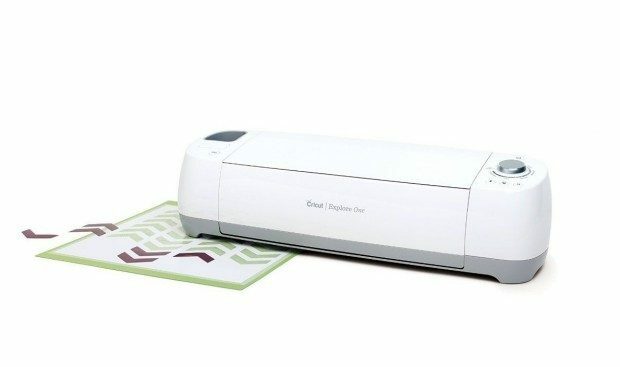 Today only, get the Cricut Explore One Cutting Machine for just $136.99 shipped! This is regularly $249.99 and the lowest price we have seen. Cut a wide variety of materials from paper to iron-on to adhesive vinyl- even leather!